But the spring is about finding out who’s stepping up to the plate to keep the train rolling. 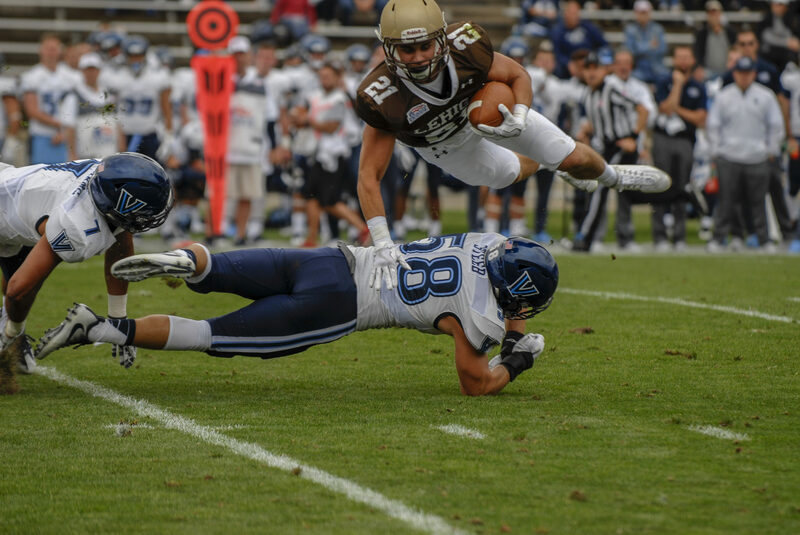 There’s little doubt that, barring injury, Mayes and Bragalone will be lining up in that first offensive possession vs. St. Francis (PA) at Murray Goodman this September. 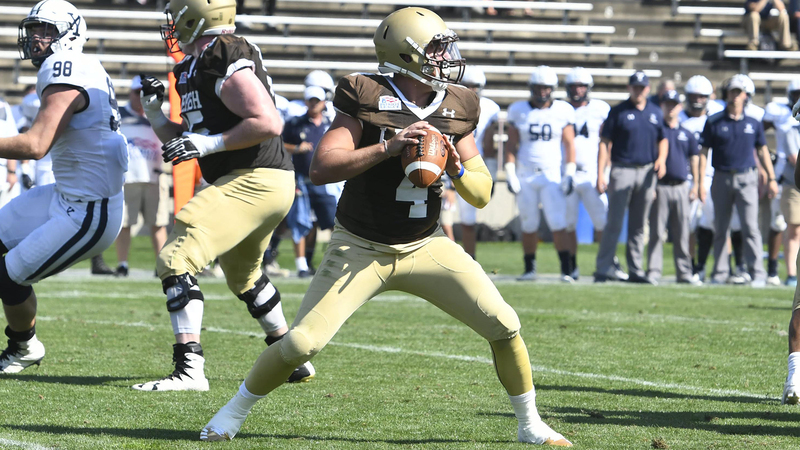 But the 2017 offense is so much more than those two guys – the Mountain Hawks will need to replace the best receiving tandem ever to suit up at Lehigh, and will also need to replace the fiery leadership on the offensive line that, at times, seemed to will this team to their Patriot League Championship last year.